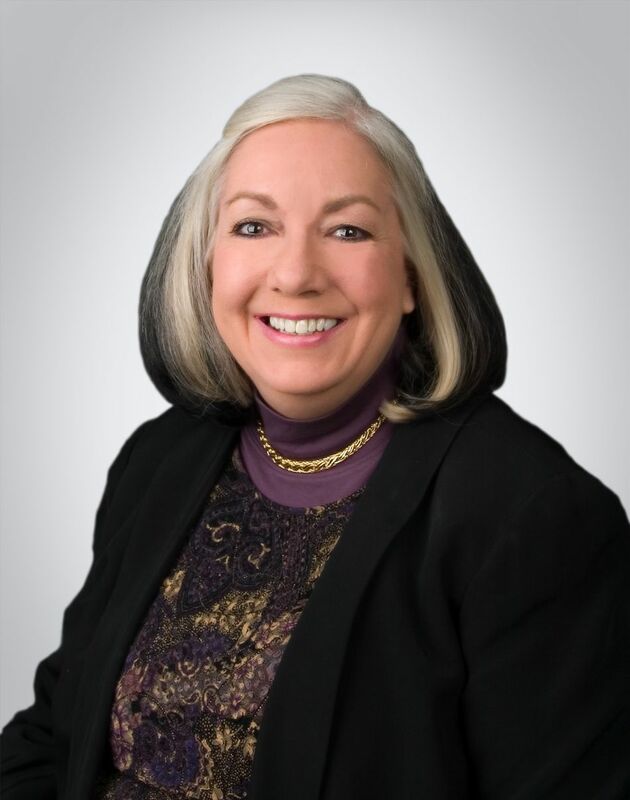 Susan Heathfield is a management and organization development consultant who specializes in human resources issues and in management development to create forward-thinking workplaces. Susan co-owns TechSmith Corporation, a software development company with 285 employees. She is also the founder of a website that offers common sense solutions for commonplace problems at work and is a professional facilitator, speaker, trainer, and writer. She has been quoted as an expert on workplace issues in publications including ​The New York Times and The Wall Street Journal.Susan has been the Human Resources and people management Expert for The Balance (and prior to that, About.com) since 2000. Since 1987, Susan has managed her own consulting company, and has consulted with more than 100 clients and facilitated more than 2,000 training and planning sessions. Susan has worked as an HR director, a training manager, an organization development consultant, and a community college extension head. Susan is a member of the Society for Human Resource Management (SHRM). She contributes to professional publications including a book chapter for the Association for Talent Development and an article in The Journal for Quality and Participation. Her articles are recommended as a resource by many colleges and universities, including the ILR School Catherwood Library at Cornell University. Susan is regularly featured in business podcasts and on talk radio including WJR (Mitch Albom Show), WBIX Business in Boston, National Public Radio (NPR), Money and You at wsRadio, San Diego, BNET, Radio Sandy Springs, Atlanta, and other regional shows. Susan has been quoted in more than 250 print and online publications, including The Wall Street Journal, The New York Times, The New York Post, FT.com, Boston.com, The Washington Post, The Boston Globe, Sfgate.com, Globeandmail.com, Forbes, StarTribune.com, US News & World Report, Pittsburghlive.com, Ohioonline.com, Canadianbusiness.com, Techrepublic.com, Mediabistro.com, Glassdoor.com, Payscale.com, Diversity Executive, the Society for Human Resource Management HR Magazine, Human Resource Executive, Yahoo Careers and Education, and in Associated Press (AP) articles. Susan has a Bachelors degree in English and Interdisciplinary Social Studies and Education; and a Masters degree in Organizational Counseling from the University of Michigan. She has completed several years (90+ credits) of coursework in management, labor and industrial relations, Human Resources, and higher adult and lifelong education at Michigan State University.